The first time I caught a glimpse of burong mustasa (pickled mustard greens)was during a trip to Gapan, Nueva Ecija many years back. My folks just loved driving away weekends visiting towns that sold scrumptious, exclusively native and inexpensive chow goodies. We would get these burong mustasa sold in the markets for us to bring home to Manila. This fare is quite famous in the northern part of Luzon, spanning Bulacan to Tarlac. Ahh, super sarap! Apart from the great taste, it is nutritional in that these mustard greens are proven to be loaded with health benefits saving us from certain diseases like respiratory disorders, gout, etc. My Tita who shuttles from Pamapanga to Manila at least twice a week just sent me two big packs of these pickled mustards. 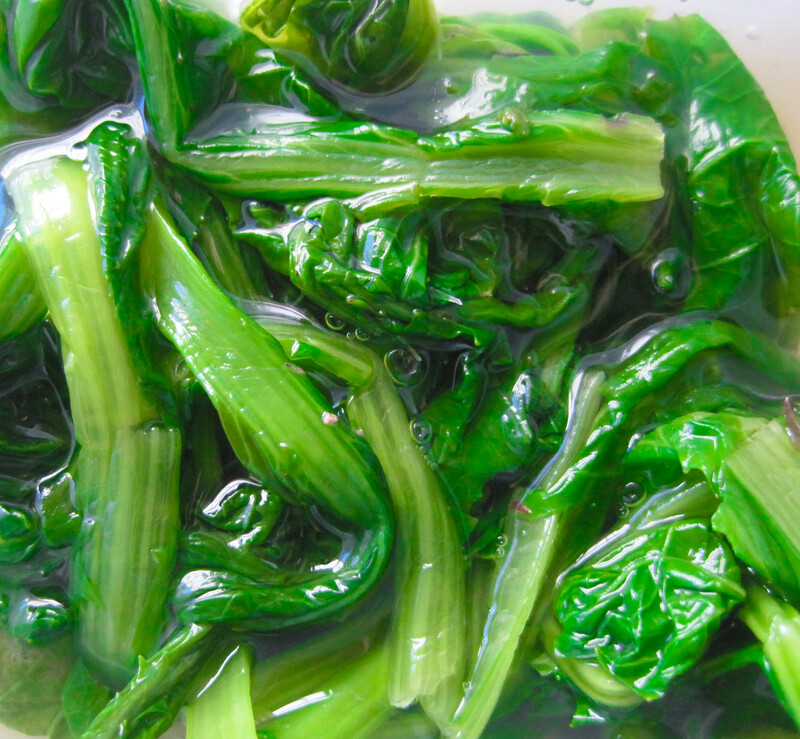 Pickled mustard or locally known as burong mustasa, is made by immersing these mustard leaves in rice water and coarse salt for a couple of days. Anyway, I did not have the patience to wait it out for days. Thanks to tita for just handing me over these packs. So what did I do? I just chopped about 3 buro leaves and mixed it with two slightly beaten eggs and added about 2 pinches of coarse salt. My mom does it by sauteing garlic and onion first before throwing in chopped burong mustasa and mixing in the egg before it hits the pan for scarambling. Definitely, a good option, too. 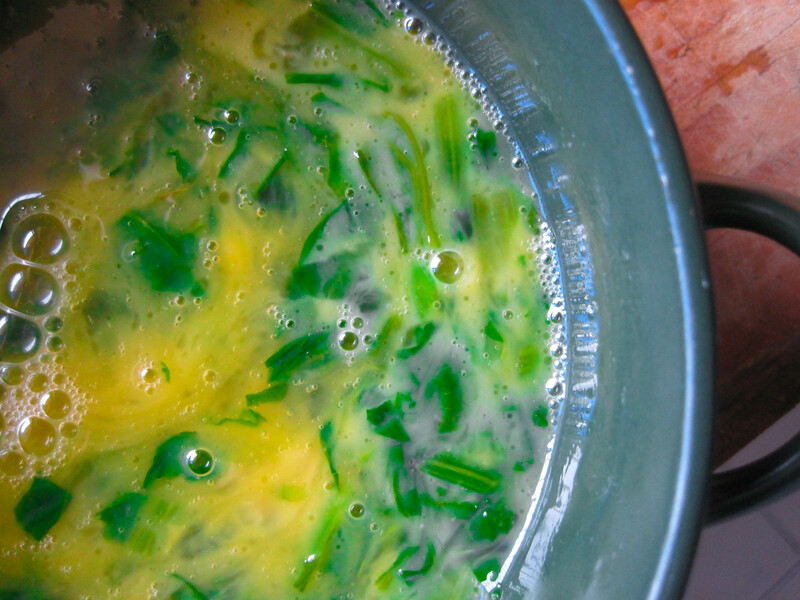 However, I like the mustard greens a bit raw and exclusive to egg only– yeah, date silang dalawa lang! Cooked it on low heat stirring the egg mixture continously. Ahh, it went well with my tapa for breakfast. Happiness! I’m from Gapan, Nueva Ecija. 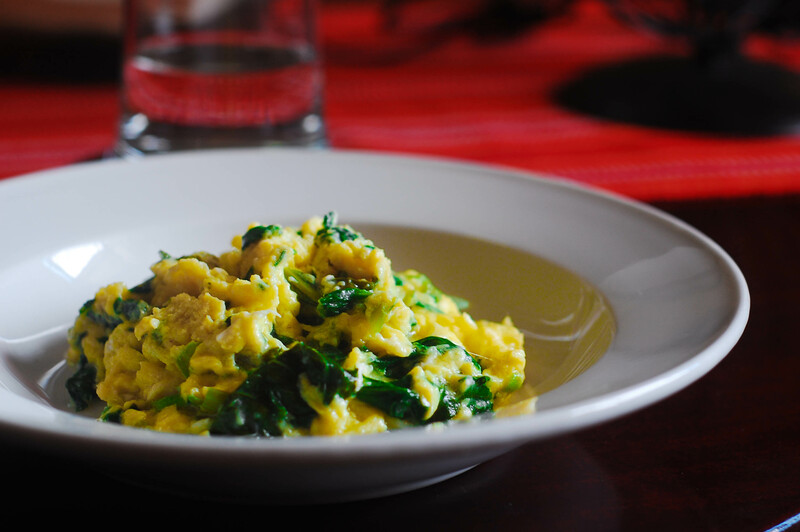 I can guarantee you scrambled egg with burong mustasa is a very good simple dish….just love it. When I visit home (Philippines), I have to have it as I don’t really buro mustasa in the US….just not like the same. I miss checking and reading your blog. Burong Mustasa is also famous here in Pampanga, it’s a favorite of elderly especially those born and raised in barrios.